After Coal Presents: Spring and Summer Screenings! After several years of filming, editing, work-in-progress discussions, and revisions, After Coal is hitting the silver screen! 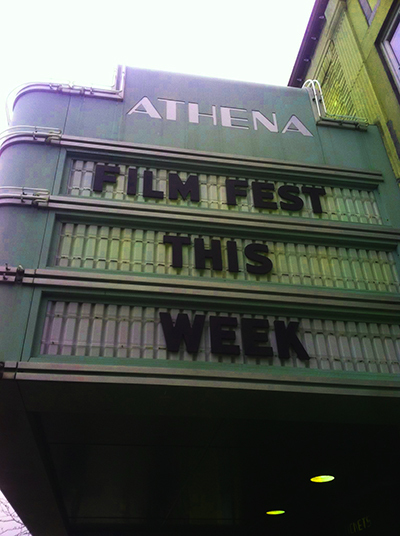 We had successful screenings at the Athens International Film & Video Festival and the Princeton Environmental Film Festival on April 7 -- and we're excited for more to come. Join us at one of the following events. If you are interested in hosting a screening near you, order a license on our purchase page.